A great roundtable on yesterday’s session. The 8 am Sight Glass morning stand up has expanded today and we get going for a bit. Boy was the place loud today, not just us, Sorry! Apologies if its not always completly intelligble. Anton & Damian mircalously made it out to Sight Glass yet again in the early mornings after an insane wednesday. The gang meets up and talks about yesterdays talks, awards (congrats 140 & journey!). 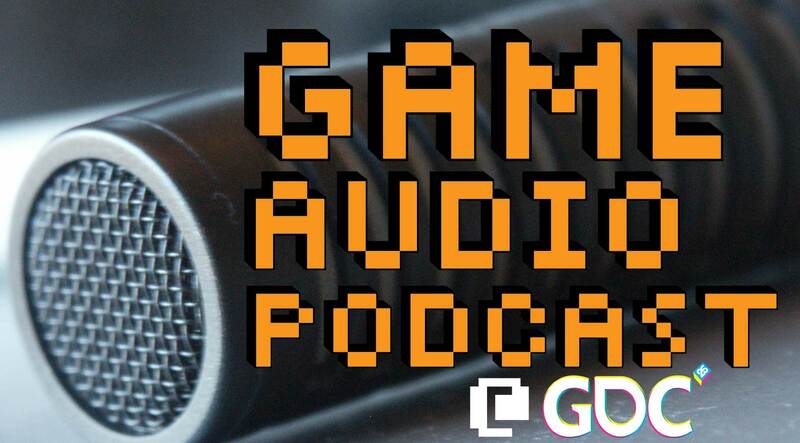 This morning finds a loose knit group of game audio vagabonds rounding up after Tuesdays inaugural audio bootcamp. As the slow trickle of Sightglass coffee begins to flow within the bloodstream we recap the events of yesterday and get down with some topical conversations. 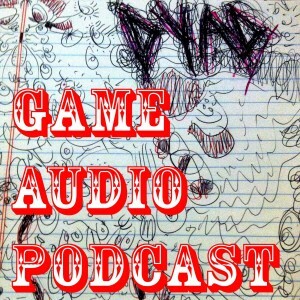 This episode finds Damian and Anton wading in deep with the creators of DYAD,David Kananga & Shawn McGrath, and explore the synergy between game design, music, sound, and programming. 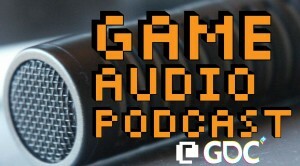 A fascinating discussion ensues exposing the heart of game design and how it influences the music and sound design of this unique title. After Stefan Rutherford sent us an email with some questions regarding loudness & studio setup we decided to round up with Garry Taylor (SCEE) and Stefan to dig into this field. Especially since Garry managed to escape us at AES in London. We talk about the ASWG R-001 recommendation. Anton interviews musician, field recordist, and sound designer Inge van den Kroonenberg about her recent trip to the In the Field – Symposium for Field Recording in London. Discussion of “recording aural history to experience and remember”, the crossover of music and field recording, and inspiring sound ideas. Edited by our new editor, Naila Burney. We take it out after 2 hours. See you at GDC!